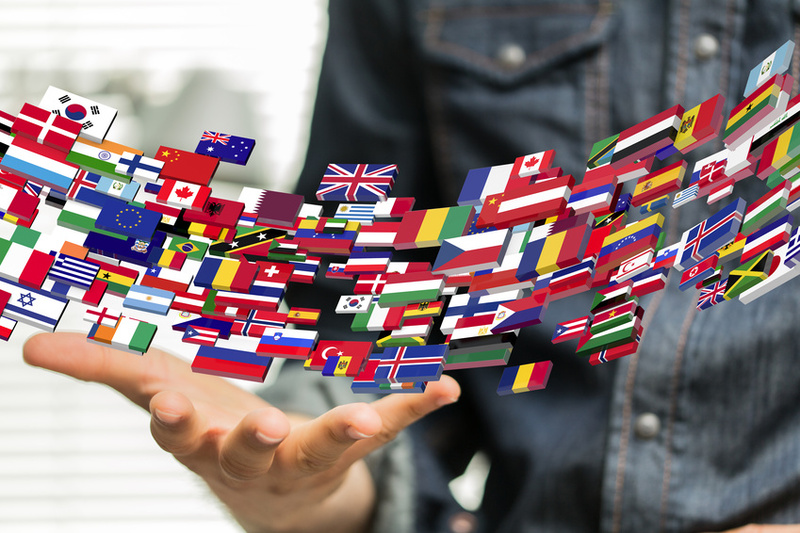 Here at connect SL, all translations are produced by our native, professional and highly qualified translators. Quality, precision and reliability! Native professional translators at your service. Here at connect SL, we ONLY translate into our native language.